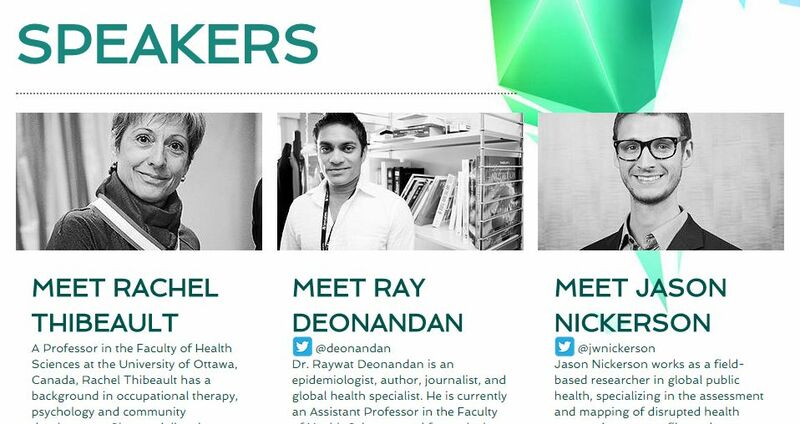 This past weekend, I was one of the speakers at two related conferences: the Students and Young Professionals Global Health Summit and the Canadian Conference on Global Health, both times speaking with other panelists about how young people can begin to plan their global health careers. Several students had asked for my slides from the second event, so I’ve attached a PDF version here. The content reflects much of what I talked about during a public career planning lecture back in March. The raw audio for that presentation can be accessed here.